The fees for each consultation reflect the time required to take history of the medical problem, perform a clinical examination, discuss the diagnosis and proposed management plan(s). NB: The above prices for procedures, exclude the clinic fees charged by the private Hospitals where Dr Palamaras consults and operates (BMI, Spire, Skin Care Network). These hospitals may charge a facility fee in addition to the fees outlined above (for treatments only). You are advised to contact them directly and/or check on their hospital websites or PHIN (Private Health Insurance Network) for fee information. 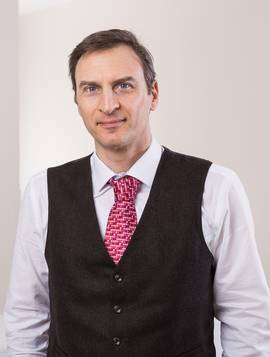 Dr Palamaras is a Consultant Dermatologist and former Head of Department at the Royal Free, Barnet and Chase Farm NHS Trust Hospitals. He was also Honorary Mohs and Laser Consultant Surgeon at St John's Institute of Dermatology, Guy’s and St Thomas’ NHS Foundation Trust.